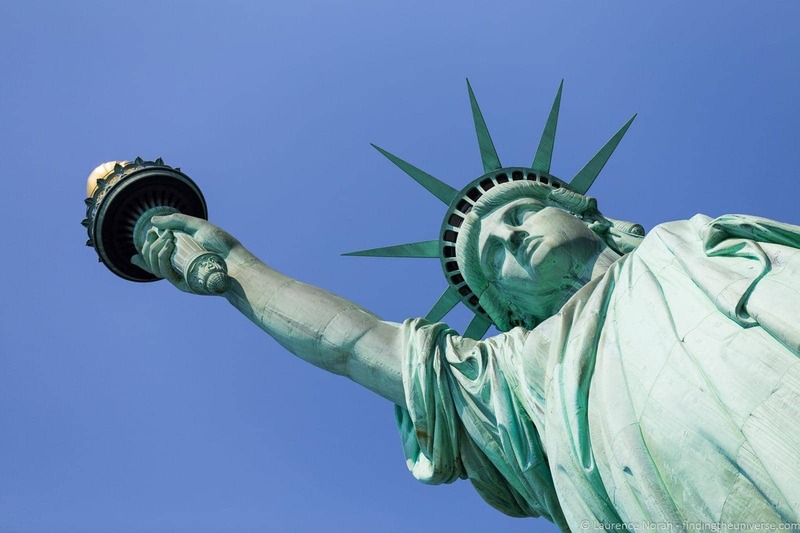 Home » Destinations » North America » USA » Walking Tours of New York: Disney, Liberty, Food and More! I love to wander a city. Preferably, I’ll have my camera in hand, and there will be frequent stops to observe and capture moments, with the sights and sounds all washing over me. Whilst my blind wandering is very personally fulfilling, much of the “washing over” ends up being just that – I get a lot of photos, but tend not to learn very much. Add to this the fact that planning and research aren’t things I enjoy doing a lot (I like to be surprised is my way of explaining this), my wanderings can be a bit, well, aimless. Not ideal for someone who is supposed to be writing a blog to give you guys ideas for things to do yourself! It’s for this reason that I like to take city walking tours. When on a limited time, it’s an excellent way to see a lot, learn a lot, and give yourself a whole pile of ideas for your next visit. 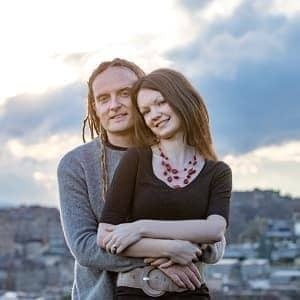 If you’re not time limited, I advise taking them early in your trip, to get yourself oriented to a city and help you plan the remainder of your stay. On our recent trip to New York where we were particularly time limited, we had the opportunity to partner up with Walks of New York, who started out in Italy as Walks of Italy. They came recommended by other bloggers and also have an excellent TripAdvisor rating, so naturally we were keen to see what they had to offer. 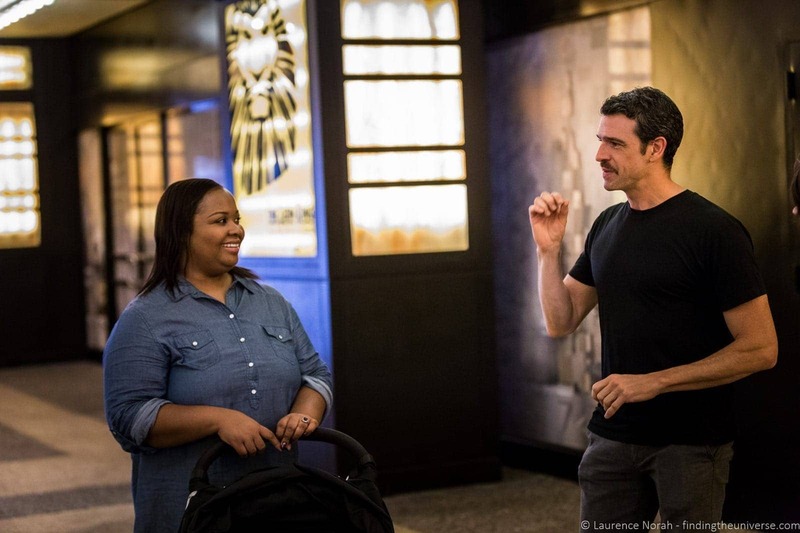 A tour of the Broadway Theaters with a behind the scenes look at the Disney New Amsterdam Theatre! Our first tour was of Broadway, one of the most famous theater districts in the world. 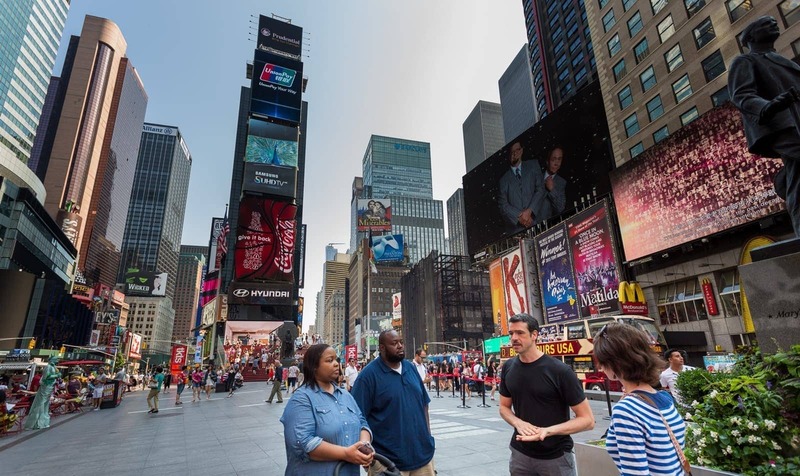 Starting in Times Square, our group of five was led by Ben, who had a wealth of knowledge about the theatres, having actually trodden the boards himself as an actor. The tour started with a walk around some of the more famous theaters of Broadway (there are forty in total! ), where we learnt what makes a Broadway theater, as well as some of the more famous plays, actresses and actors who had passed through. The tour was very interactive, with much debate between our group as to which was our favourite play or musical! The second half of the tour was a little different, and I found it really interesting. We were led into the oldest theater on Broadway, the New Amsterdam Theatre, currently operated by Disney, and showing Aladdin. Here our guide handed us over to the Disney folks, and we were sat, alone (! ), in the auditorium, where we learnt all about the history of this fascinating building, which had stood derelict for a good many years before Disney stepped in and restored it to it’s former glory. Then, and most fun of all perhaps, we were led down to the costume room, where a host of costumes and props from previous Disney productions were waiting for us to play with! 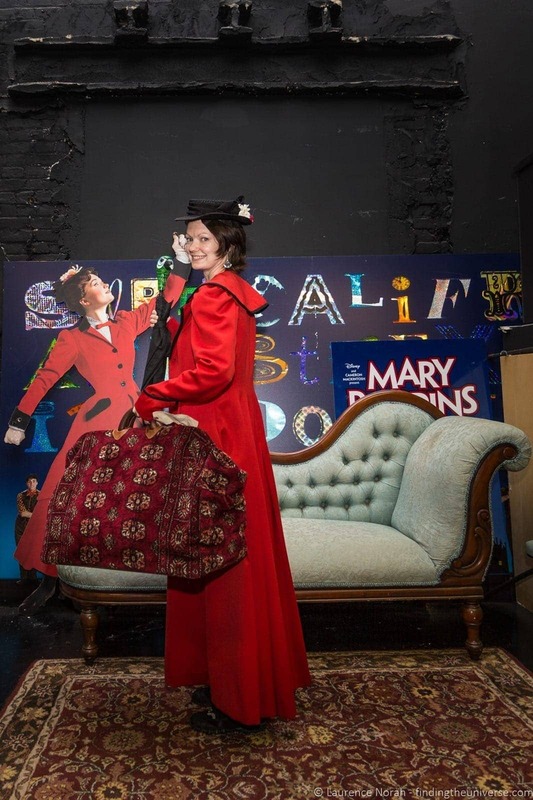 Yes folks, Jess got dressed up as Mary Poppins. I had a turn as Neptune. 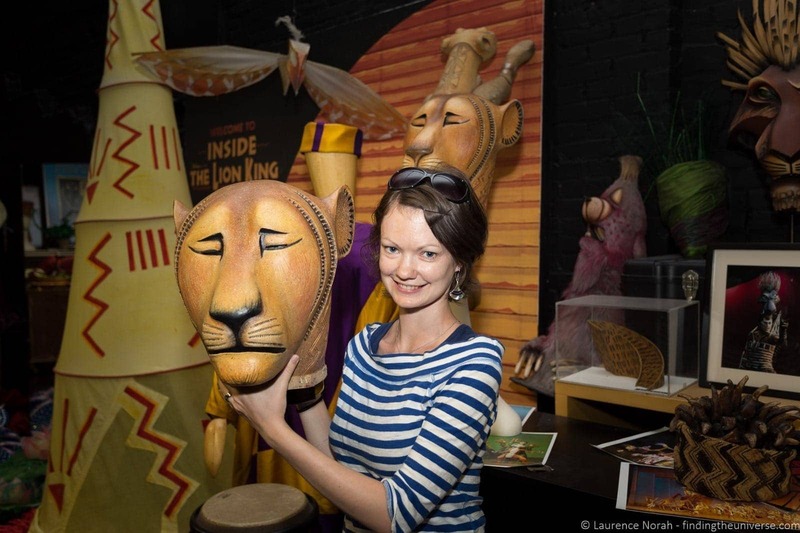 Then we both played with the incredibly light and fantastically expensive headpieces from The Lion King. A lot of fun, and a brilliant way to finish the tour. How long was the tour? The tour lasted two and a half hours, with the first hour and a half being a walking tour, and the final hour inside the New Amsterdam theatre, which also had restrooms available for use. Who’s it for? I’ll be honest – I’m not a huge theatre aficiando. However, I found the tour to be really fascinating, learning about the history of all the theaters, as well as insights from an industry insider. Learning about the history of the New Amsterdam Theatre was also a lot of fun. So, I’d say that this tour is for anyone who wants to learn a bit more about Broadway. The dressing up portion of the tour is also fantastic, particularly if you have kids! I’ve visited New York before, and one of the things I regret not doing on my first trip was visiting the Statue of Liberty. So, taking a tour over here with Walks of New York seemed like a great idea. 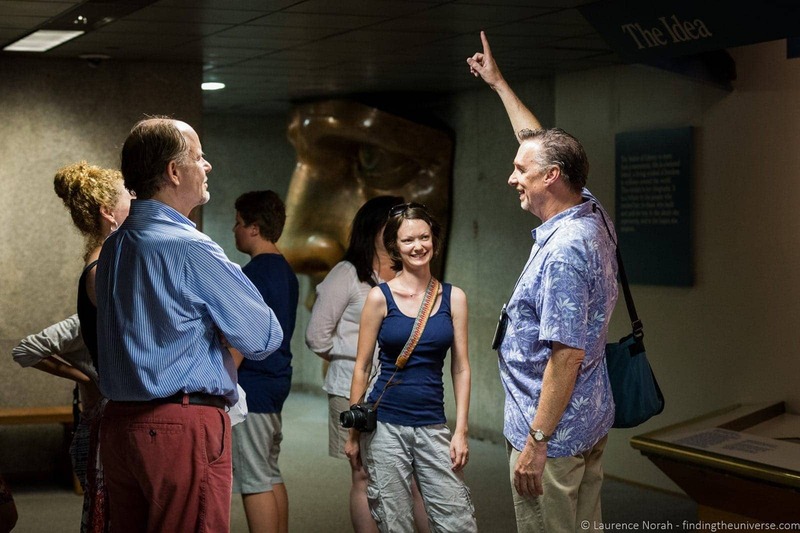 This tour was led by Michael, a New Yorker with over a decade of experience leading tours in the city, and covered both the Statue of Liberty and Ellis Island – two icons of the U.S. immigration story. 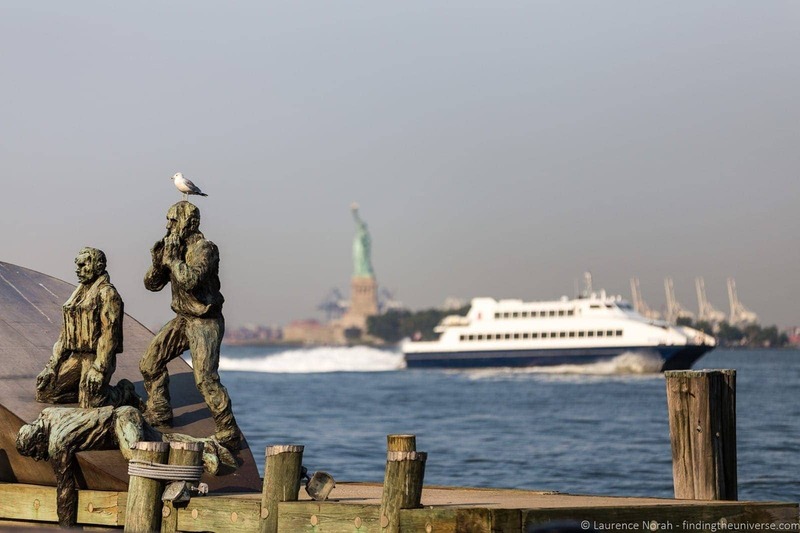 Since the Statue of Liberty is on an island, the first part of the tour involved a boat ride. The tour started early, with a 9am start, so the boat wasn’t too busy, and the line for the obligatory security check was minimal. 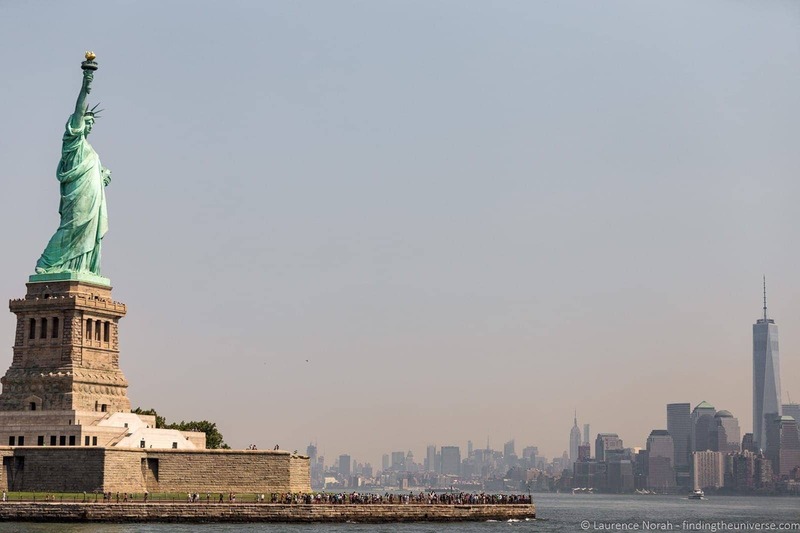 Once on the boat, our guide gave us tips for the best places to stand for photographs, and then let us get on with enjoying the views of the city skyline, and the Statue of Liberty as she got ever larger. Then, on the island proper, we re-grouped, were given some information about our visit by Michael, and then we headed straight to the Statue herself. There are various levels of access to the Statue of Liberty You can just visit the island and look at the statue. Alternatively, you can pre-book access to get inside the statue itself – either to the Pedestal level, or right up into the Crown. Note you need to do this before you get to the island as spaces are limited! The Walks of New York tour comes with pre-booked pedestal access, meaning we got to climbing up the stairs right to the feet of the Statue, where we got both an excellent view of the Manhattan skyline, and a good appreciation of the scales of this massive statue. We also got to peer up inside the framework, which was fascinating to behold. Our guide was particularly well versed in the best locations for photography, and even took everyone’s photos in front of the statue, which was a really nice touch, particularly as it meant he had to lay flat out on the concrete. I spend a lot of time adopting strange poses to take pictures, and very much appreciated the effort he put in to get everyone a nice shot to take home with them! After wandering around the pedestal we went back down inside to visit the museum, where we learnt about how the statue was created and why. Then, it was time for the second part of the tour, for which we boarded the boat across to Ellis Island. Ellis Island is a place well known to the majority of Americans, home to the first Federal Immigration Center, and the place where over twelve million immigrants arrived in the USA. Today, over a third of the US population has an ancestor who passed through the imposing immigration hallways here. The story of Ellis Island is a fascinating one, and our guide was chock-full of knowledge to share about the history of the location, filled as it is with dreams, hope, and in a small percentage of cases, crushing disappointment when immigration was denied. It was a moving place, and certainly very much worth taking the guided visit to experience. How long was the tour? The tour ran for four hours. There were plenty of restroom opportunities, as well as spots to sit, so we weren’t on our feet the whole time. Who’s it for? 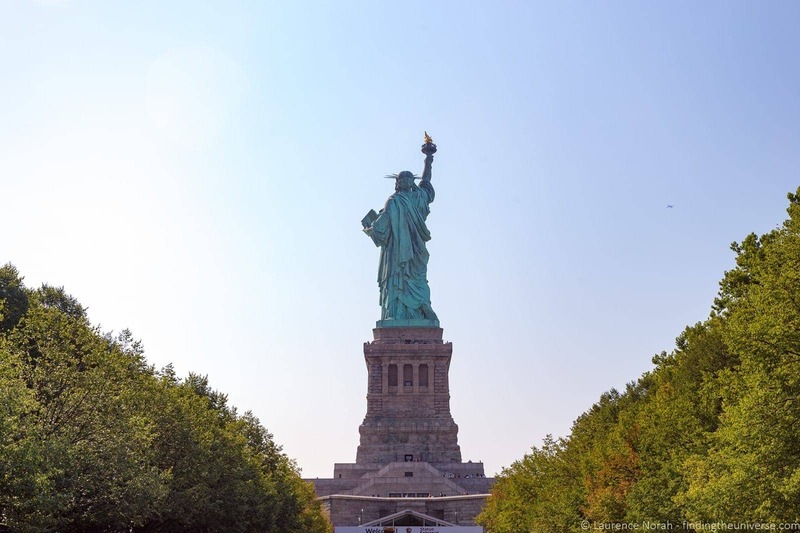 This tour is for everyone – you get fantastic views of the city, an up-close experience with the Statue of Liberty, and a fascinating tour of Ellis Island. You can even stay on Ellis Island beyond the end of the tour if you so wish, for further exploration of this historical site. 9/11 is one of those events where everyone can remember where they were when they first heard about it. In my case, I was backpacking through China, and only found out after some locals held up newspapers showing the burning towers. Our guide, Michael, who had led us that morning on the Statue of Liberty tour, was somewhat closer when the planes hit – being from New York he was actually in the city, and like so many New Yorkers, had lost friends when the towers came down. For this reason, he frankly confessed to us that for a long time he had been very much against giving this tour. I had to agree – this kind of dark tourism can sometimes feel exploitative to the memories of those who have died. But, like so many tragedies in the history of humanity, the only way for us to learn and remember is to keep sharing the stories of our past. And it was for this reason that Michael said he had finally decided to start leading these tours – in order to share the story and keep the memory of the events and people alive. He said he was particularly moved to do this after seeing how other memorials to events had come and gone, and he didn’t want that to happen with 9/11. The tour started in St. Paul’s Chapel – a fascinating building for many reasons beyond its involvement of the events on September 11th, 2001. It’s the oldest church in New York, and has survived numerous events, most notably the great fire of 1776, when over a quarter of New York burnt to the ground. It was also the church that George Washington attended in New York, and his pew is still on display. During the aftermath of 9/11, the church turned into a full blown recovery centre for the rescue workers, who used it to sleep, recover and rest in between performing their difficult and dangerous task. Today, memories of those workers and the events of 9/11 line the walls. After visiting the church, our guide led us through the new, marvellously futuristic underground passage, across to Brookfield Place. Here, he wisely took advantage of a large seating area and air conditioning (New York is hot in August), to tell us some of his personal stories from the day, as well as some of the notable events of the day, including the water-based evacuation of lower Manhattan (larger than Dunkirk!) and the incredible role played by the retired fireboat John J Hervey. Then, we passed by the site of the Twin Towers themselves, now the site of two moving memorial pools, each sized for the footprint of a tower, and ringed by the names of those who lost their lives. Here, we paused to learn the story of one of the heroes of the towers – Rick Rescoria, the man credited with saving thousands of lives. 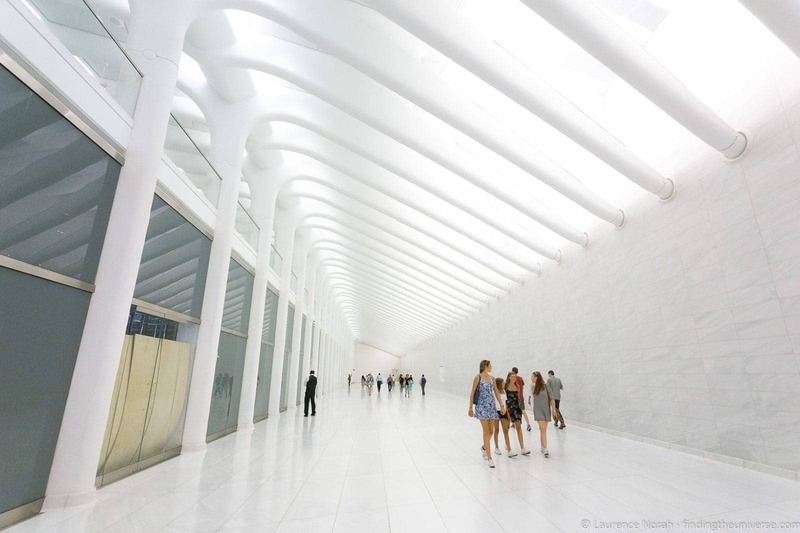 Finally, the tour ended at the base of the new One World Trade Center building, where we were issued our tickets to head up to the One World Observatory for spectacular views across Manhattan. One thing to note – this tour doesn’t include the 9/11 memorial museum. 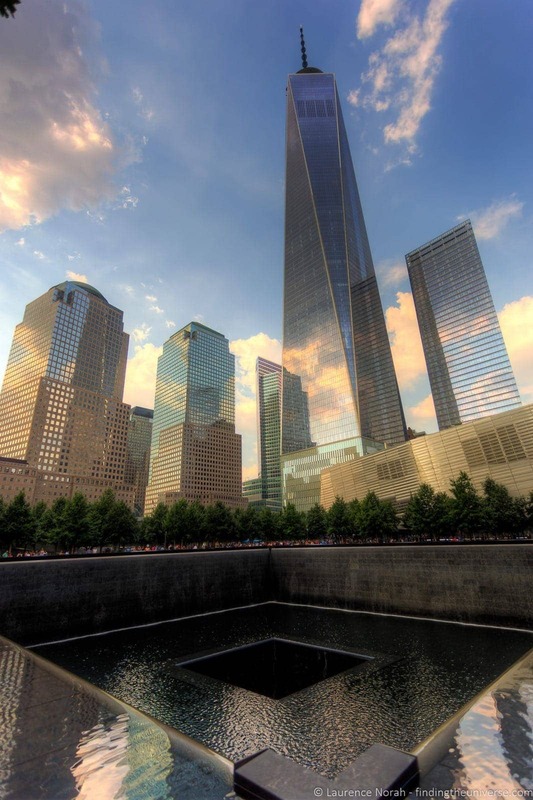 There is a separate tour for that, which doesn’t have the trip to the top of the One World Trade Center, but includes instead tickets to the museum for a self-guided tour. How long was the tour? The tour ran for two hours, and then we had as long as we wished on the One World Trade Center observation deck. Who’s it for? 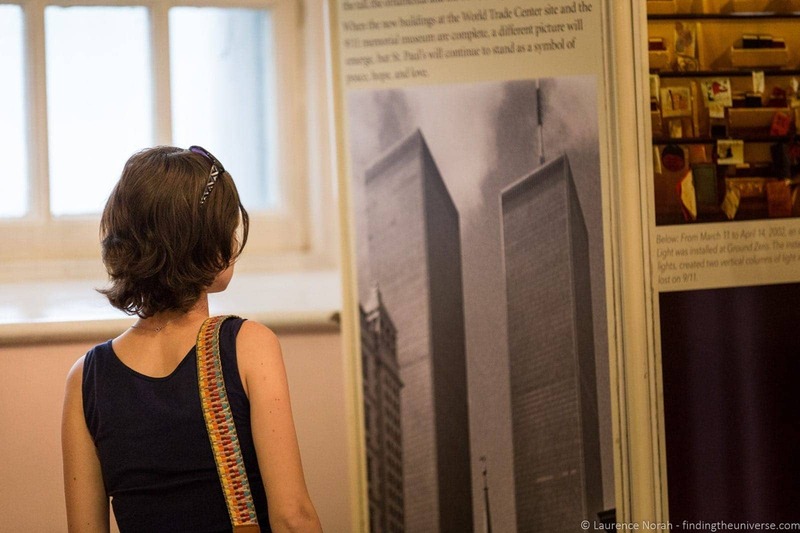 This tour is not exactly uplifiting, but it does offer an interesting, moving, and personal insight into the events of 9/11 and how it impacted the city and its residents in the days, weeks and years after the attacks. This was an event that shaped many of the events of the early 21st century, and I think would be of interest to everyone. To finish off our tours of New York, we decided to take part in the Mario Batali food tour in Greenwich Village (tour no longer available as of 2018). 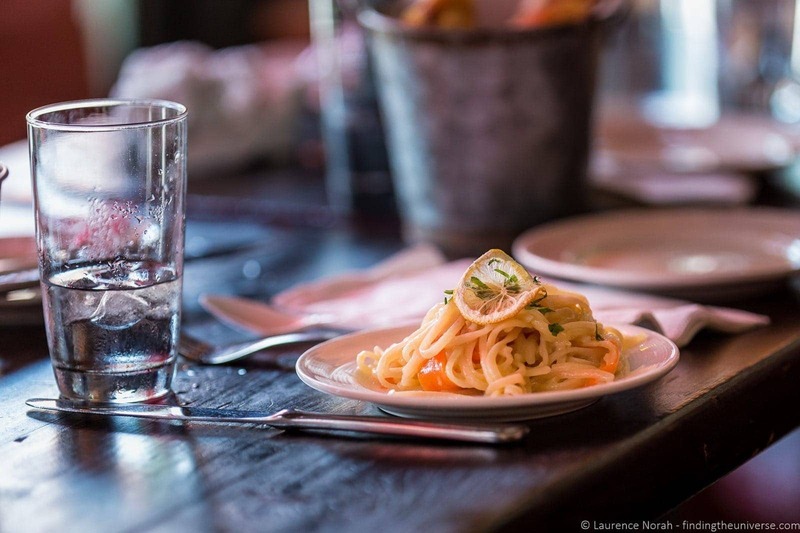 If you’re a foodie, you’ll already be familiar with the work of Mario Batali, the Italian American chef who owns a host of Italian restaurants around the world, including ten in New York alone. This tour, which focused on the food experience of Greenwich Village, and in particular a number of Mario Batali venues, was fantastic. We ate like kings, with everything from delicious Italian style treats, through to antipasto and gelato, not to mention a sit down primo and secondi course at two of Batali’s restaurante. The whole experience was accompanied by delicious wine to wash it all down with, as well as sampler tastings of some excellent olive oils and balsamic vinegars. The tour was a real hit with everyone, and beyond the food included information about the historic Greenwich Village area from our knowledgeable guide Nikki. If you like food tours, this is unmissable. Just make sure you turn up hungry! How long was the tour? The tour ran for three hours, with frequent stops for eating! Who’s it for? 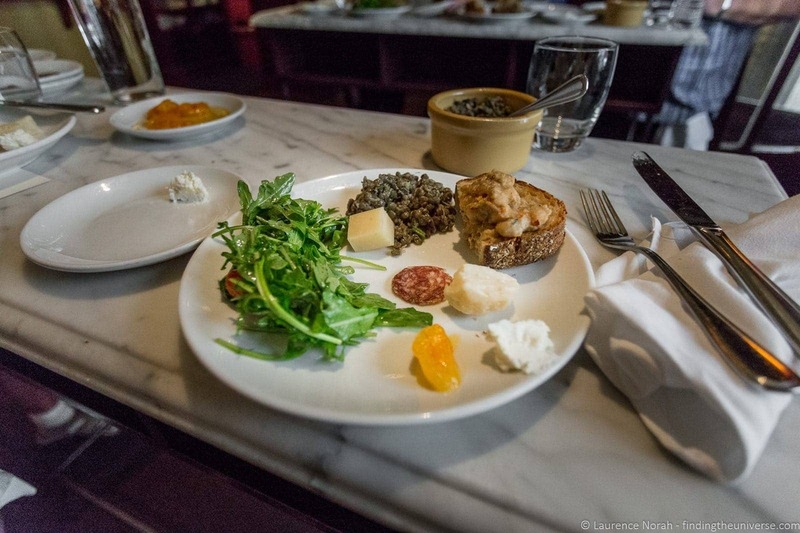 This tour features a lot of Italian food, so is best for lovers of great Italian food! Given our restricted time (we still managed to fit a lot in! ), we weren’t able to experience everything that New York had to offer, nor all the walks that Walks of New York have. One tour that Jess definitely wants to do next time round is a tour of the Metropolitan Museum of Art, available as either an express two hour option, or a more in-depth, 3 hour version. Both versions come with entry tickets that mean you can stay as long as you like after the tour is done – I suspect I’d not get Jess out until closing! 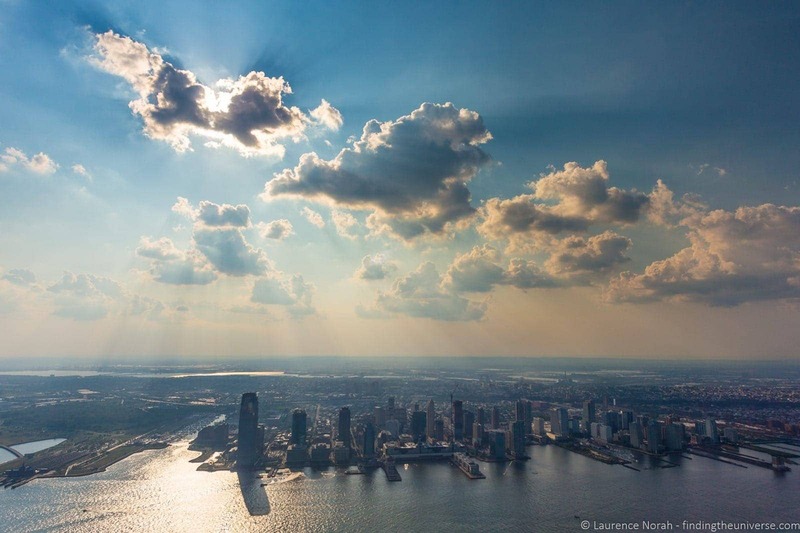 The Walks of New York tours were all, in our opinion, excellent. 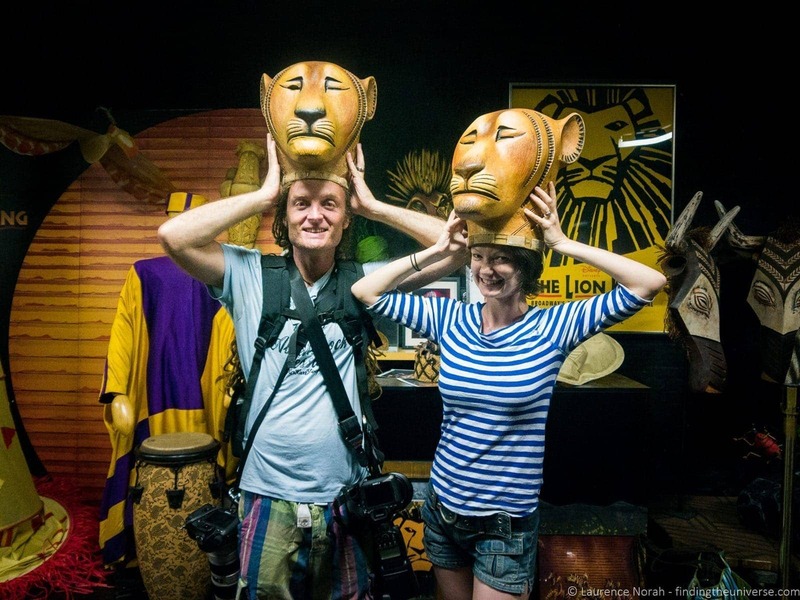 We particularly liked the fact that all additional fees were included – the price that you see on the website is the total price you pay for the tour, with the exception of guide tips of course. We also liked that the group sizes were small – ranging from five of us on the Broadway tour through to ten on the 9/11 tour. Walks state on their website that they keep all tours to twelve people or less (with some exceptions) a very manageable size! 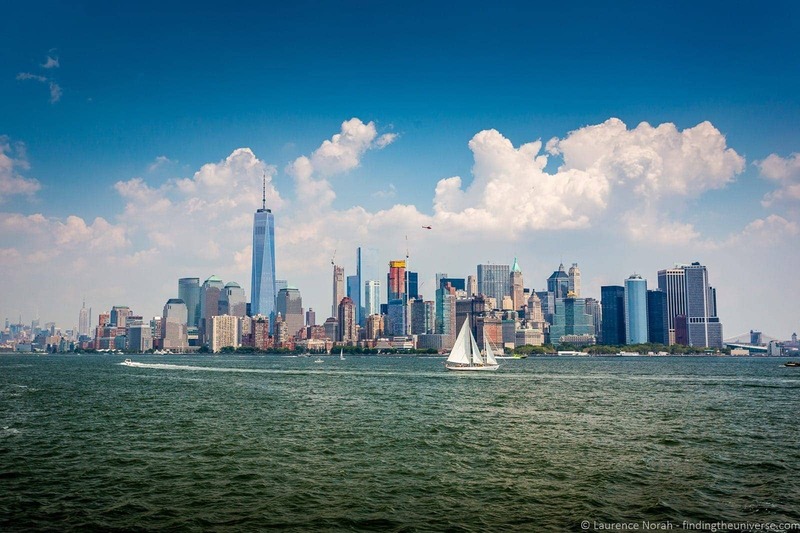 Finally of course, the quality of the tour is very much about the quality of the guides, and in every case in New York the guide for each tour was perfectly suited to that tour. 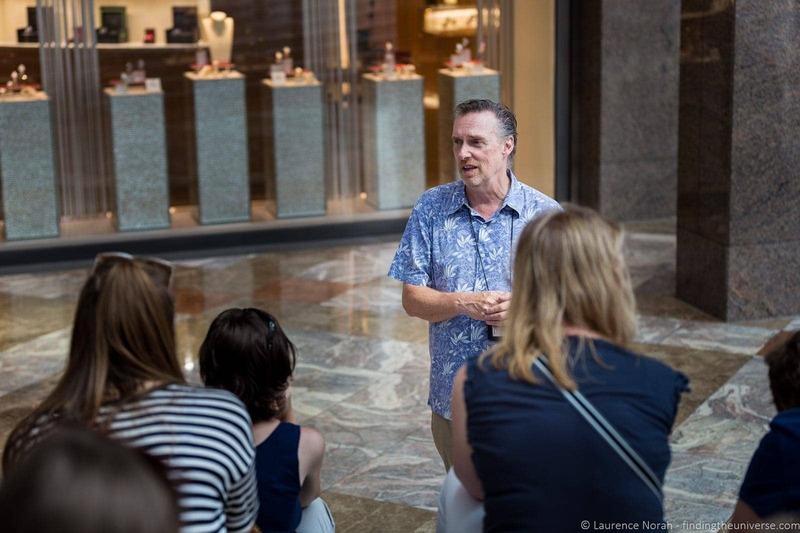 Our Broadway theatre tour was led by a guide with experience actually acting on the stages of Broadway. 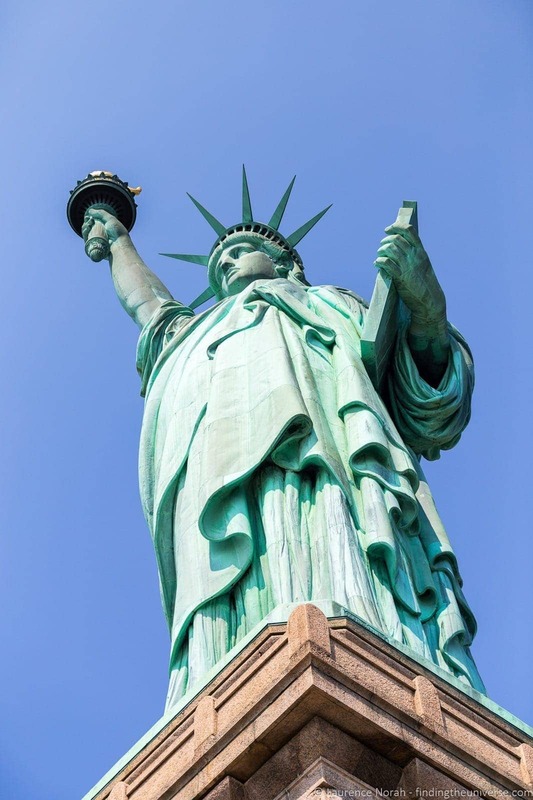 Our Statue of Liberty, Ellis Island and 9/11 tours were all led by a born and bred New Yorker who had been guiding tours for over twelve years, and had been in New York during the attacks. Our Italian themed food tour was led by a passionate foodie of Italian heritage who had visited Italy multiple times. Disclaimer – We received complimentary walking tours with Walks of New York in exchange for sharing our honest opinion of their walking tours. For more on how we choose who to work with, see our code of ethics. I’ve been to New York a few times but actually have never been to a Broadway Show. 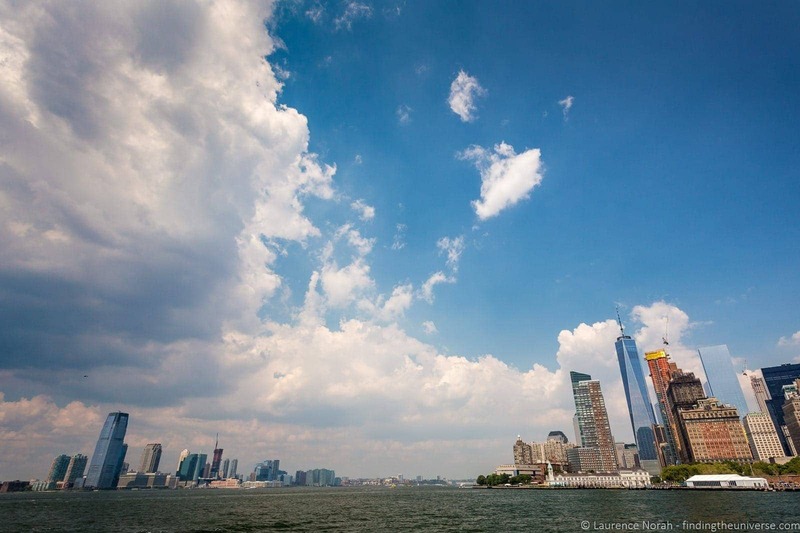 Love the pic of the Manhattan skyline and the New Jersey skyline; did you take it from the Staten Island ferry?